What's up, Archaeology? 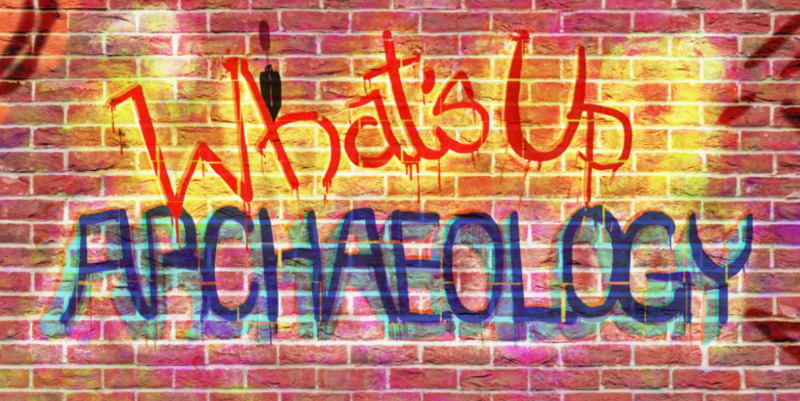 – Blogging Archaeology, 3 Months at a Time. Humans Against Poor Scholarship – crowdfunding research through YouTube?